We are pleased to invite all the paid members for 2015-2016 season of the Gujarati Cultural Association to this Annual General Meeting. GCA-KW is a volunteer-run non profit organization for the benefit of the community members. Financial information for the year will be presented at the AGM..The GCA committee members work hard to serve the community throughout the year. We are always eager to hear your feedback and thoughts. 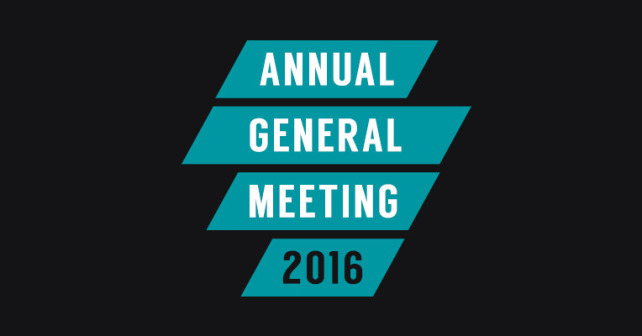 AGM is the opportunity for you to bring up any items related to GCA for discussion. If you would like to add any items to the agenda beforehand, please email to our Secretary Sneha Patel (the_sneha@hotmail.com), and copy the President Vinay Rathod (vsrathod@hotmail.com) and the Vice President Chandrika Anjaria (canjaria@uwaterloo.ca). We look forward to have you at the AGM.